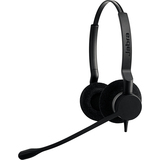 The headset uses gold contacts for clearer voice transmission and Neodymium speakers for clearer audio. 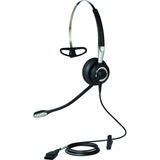 This translates to fewer misunderstandings and a better service experience for your customers. 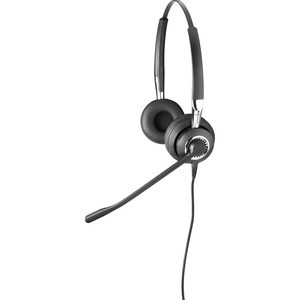 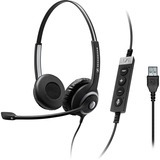 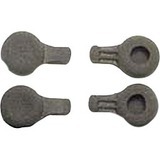 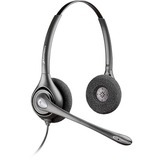 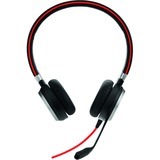 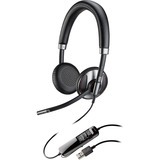 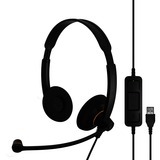 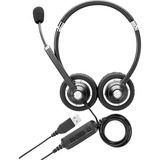 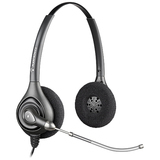 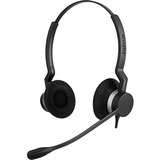 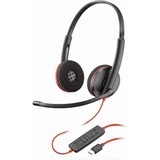 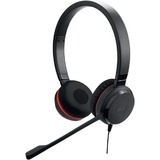 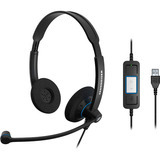 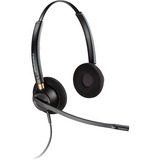 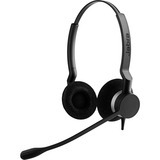 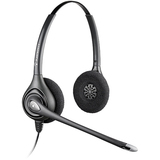 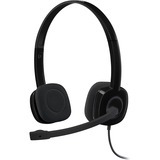 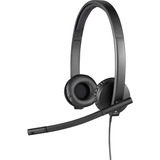 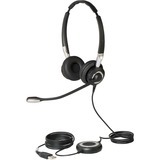 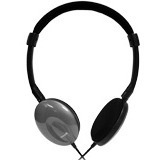 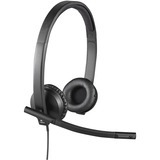 The headset's durable build makes it a lasting, cost-effective option.